The Parliamentary Assembly of the Council of Europe on Tuesday discussed the rising levels of violence against journalists, particularly in Turkey, Russia and Azerbaijan. 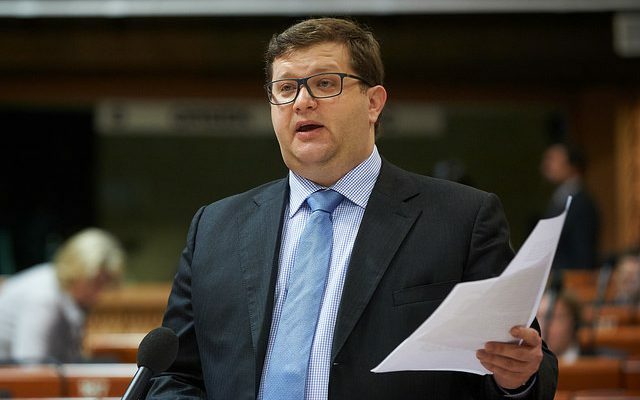 Ukrainian MP Volodymyr Ariev (EPP/CD), pictured above, presented the report, where he drew attention to the death of 16 journalists and the arrest of 150 media employees since January 2015 in member States. Mr. Ariev spoke about the deterioration of media freedom in Turkey and called for “release from detention all journalists who have not been indicted for actively participating in terrorist acts”. He also raised concerns on the media situation in Crimea and eastern parts of Ukraine. Based on the report, the members of the CoE adopted the resolution, where they highlighted the importance of Council of Europe Platform to promote the protection of journalism and safety of journalists. 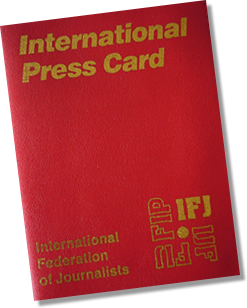 They suggested that it should be used for “in-depth analyses of serious cases of attacks on journalists and media freedom”. The Platform was further mentioned in the adopted recommendation, where the Assembly suggested to allocate necessary resources, enabling the Platform to do a follow-up to the alerts. 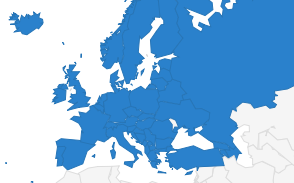 They also recommended to include Belarus in the list of the countries addressed by the Platform. In the resolution, the Assembly welcomed progress in combating racist and xenophobic expressions in the media in Hungary, debates over government bill aimed to abolish detention for journalists in defamation cases in Italy and the release of Khadija Ismayilova from detention in Azerbajan. 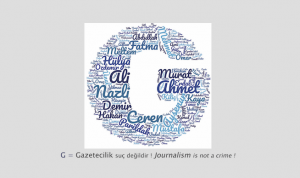 Further they urged Turkey, among others, to release all detained journalists and strengthen the editorial independence of the state broadcaster Türkiye Radyo Televizyon (TRT). The Assembly also called on the Russian authorities to drop its criminal charges against several Ukrainian journalists and to respond to the alerts published on the Platform. The Assembly recommended the Committee of Ministers to hold a thematic debate on continued attacks against journalists in member States due to the serious threats to media freedom.